Light pink shirt, 100% Egyptian cotton, Italian collar, boat wrists. 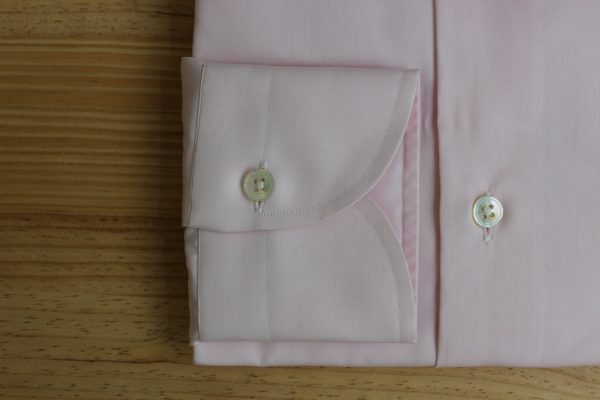 Traditionally made from a fabric of House Canclini. 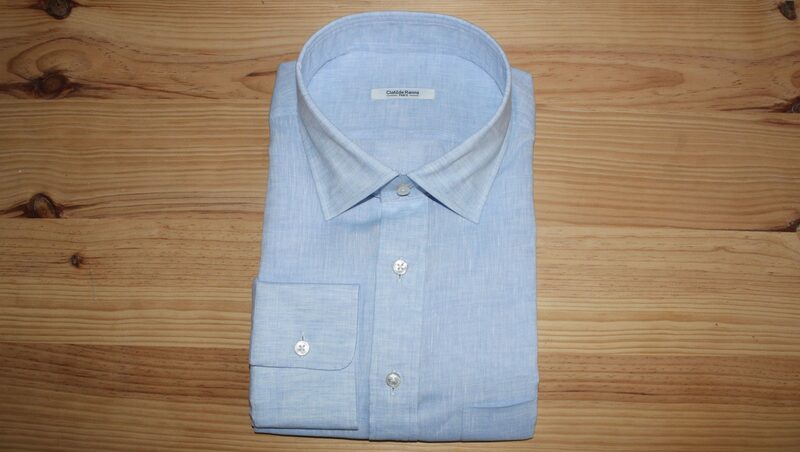 Price: From 199 euros. 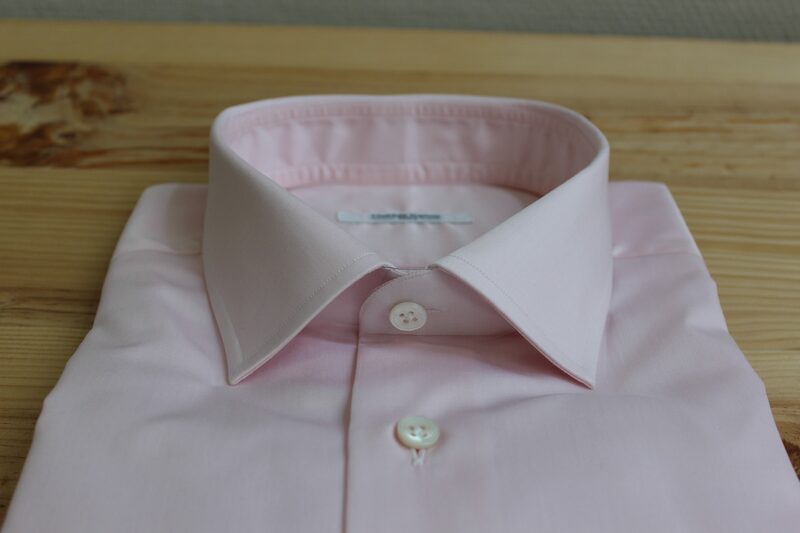 Non iron luxury shirt from 199 euros. Put some color in your wardrobe! Discover our stunning light pink shirt: very elegant and modern at the time. 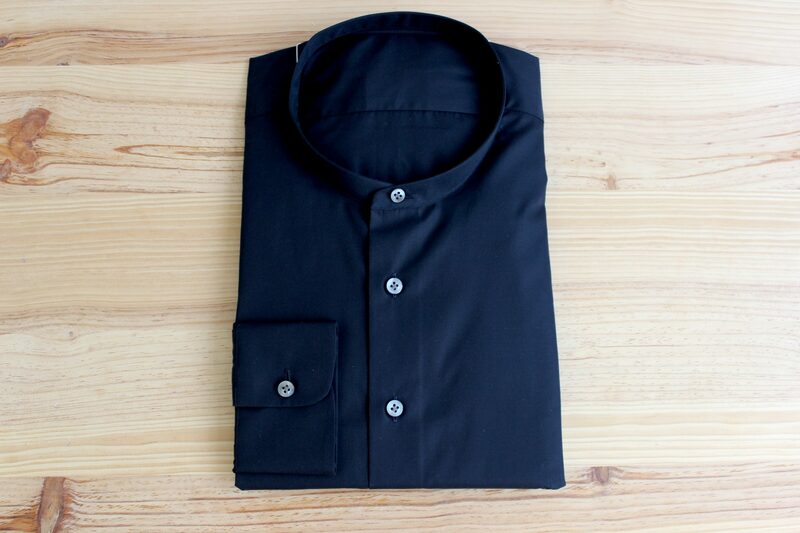 Discover our shirt collection for men and women in our website. 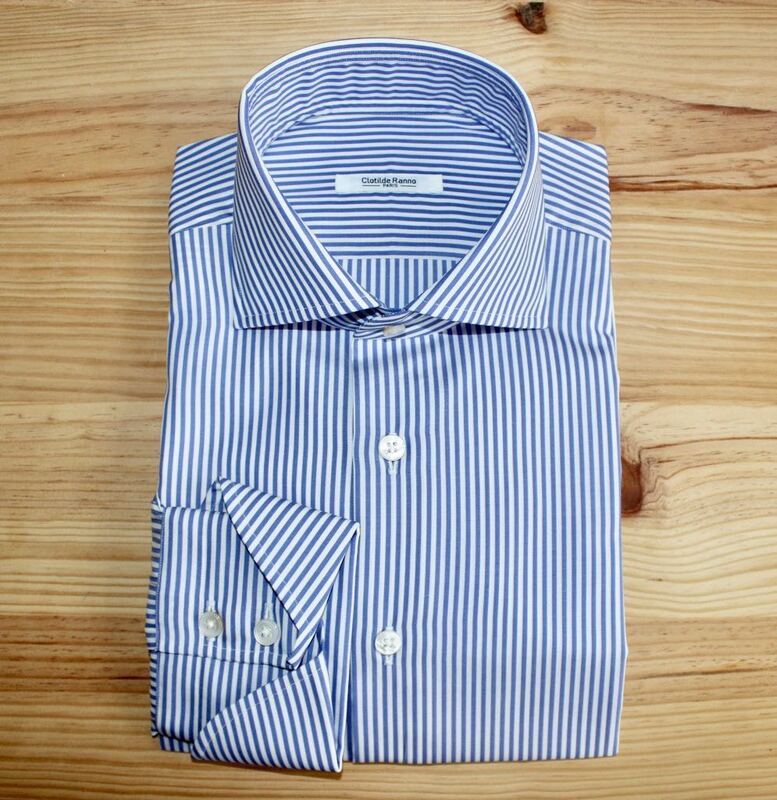 You can also book an appointment at our Atelier in Paris to create your bespoke shirt, a unique cloth adapted to your style. 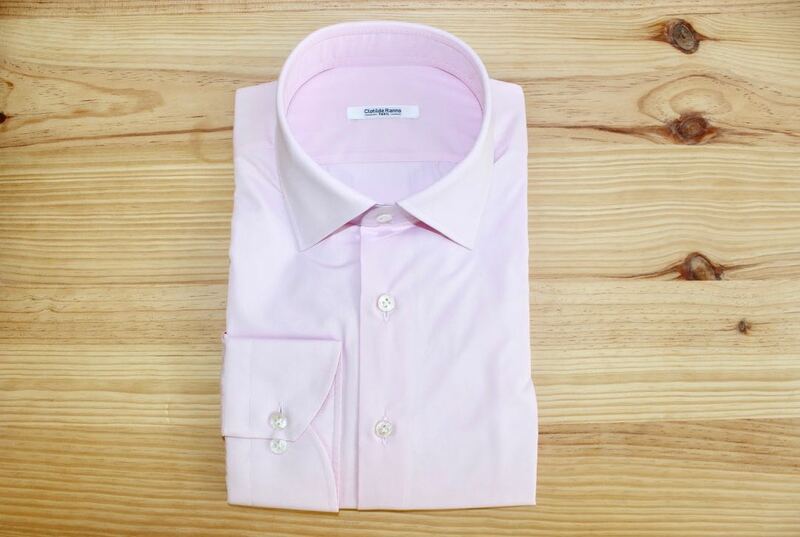 To create your shirt, we will show you our selection of fabrics (oxford, poplin, twill…), colors (white, grey, blue…), materials (denim, swiss veil…), patterns (stripped, checked…). 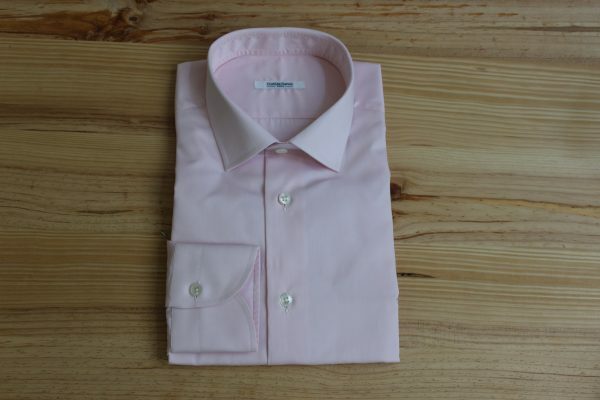 If you like discrete colors and non iron fabric: discover the non iron beige bespoke shirt.